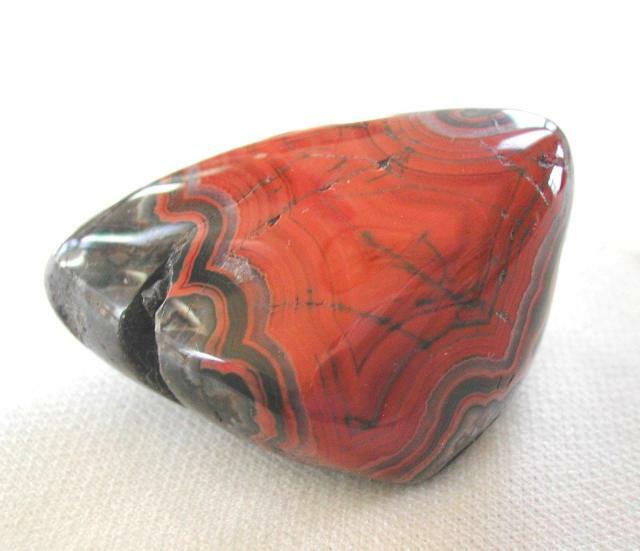 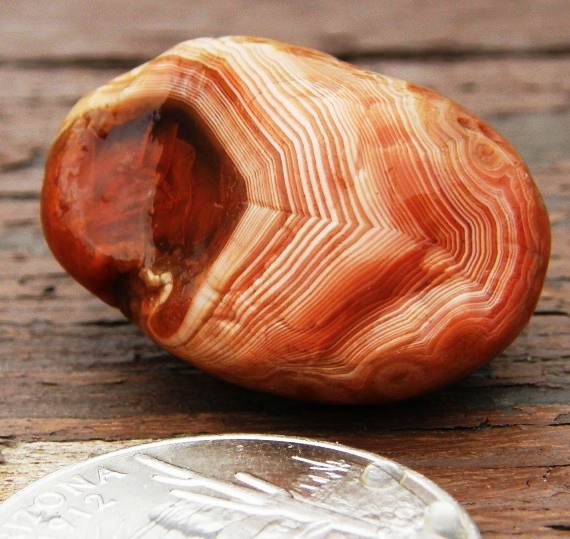 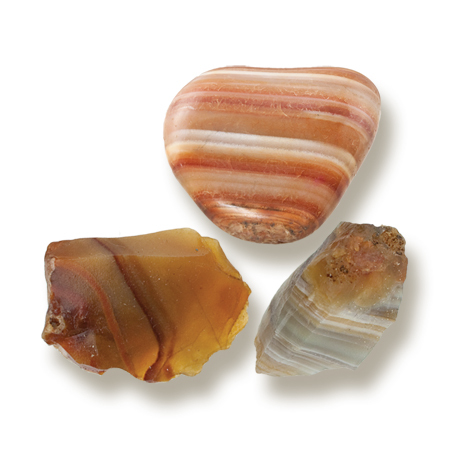 Also known by many as the “Blood Agate” this stone was worn in ancient Rome to guard against insect bites and to heal the blood, as well as to promote calm and peace. 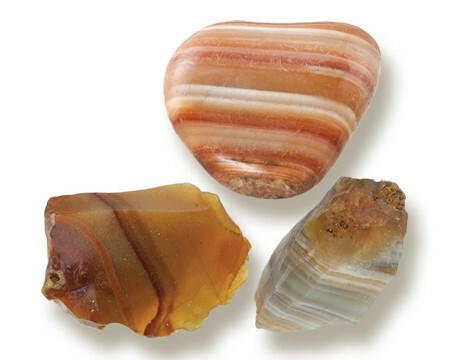 It is also said to drive away spiders. 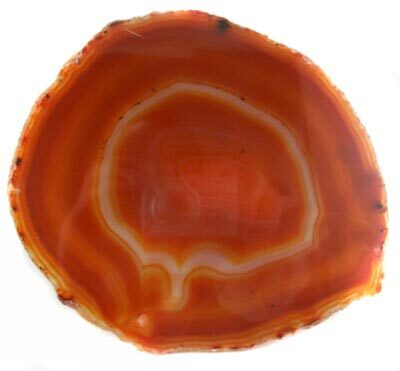 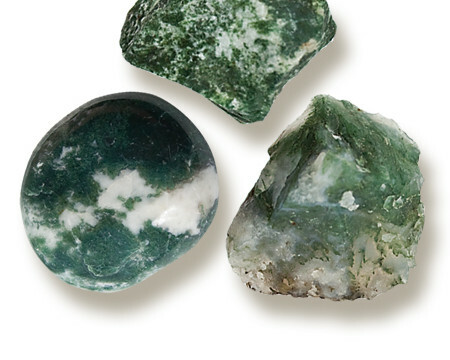 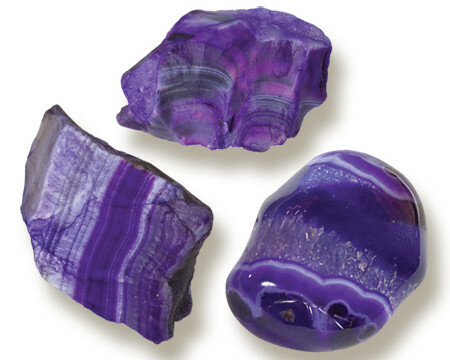 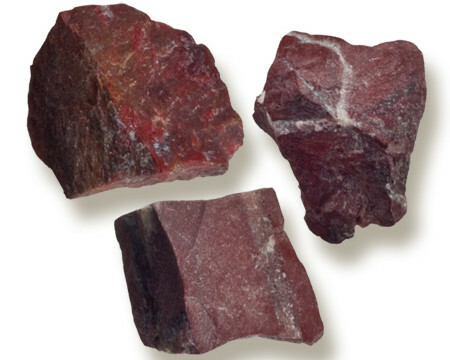 Categories: Agate, Enhanced, Enhanced Agate, Natural Minerals.